How do you calculate a tip? Tipping is so deeply ingrained in restaurant culture that it's considered a standard part of staff compensation — and yet there is no standard among the customers who decide how much to tip or why. A 2007 Gallup poll found that the most popular amounts for a tip are 15 percent and 20 percent, but that 15 percent of respondents leave less. And nearly half admit leaving no tip at all if the service was poor. Defenders of tipping say it motivates waiters and waitresses to provide good service. Critics charge that tipping promotes discrimination because servers may spend less time and effort on people who, according to stereotype, tend to tip less. A recent self-selected poll found strong sentiment in favor of abolishing restaurant tips in the United States. Where do you stand on tipping, and why? The New York Times presents a forum about the harms and benefits of tipping. 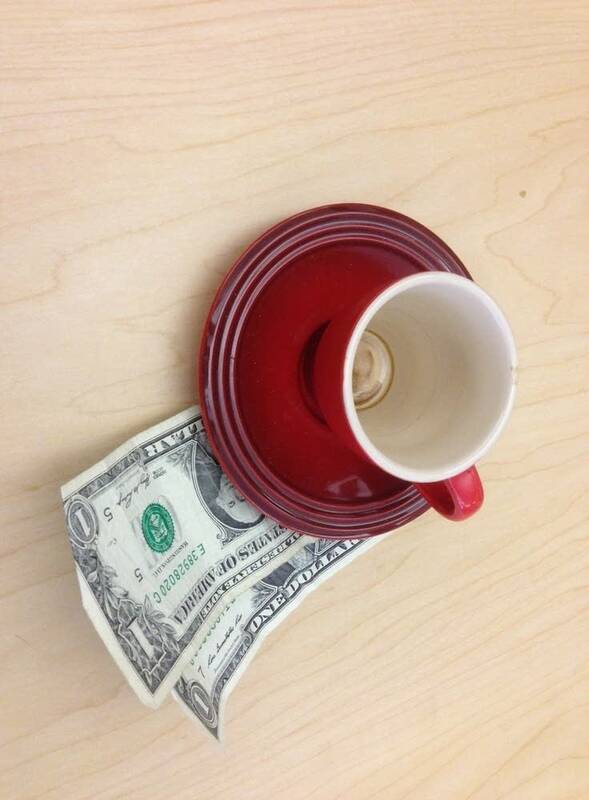 • Should Tipping Be Banned?